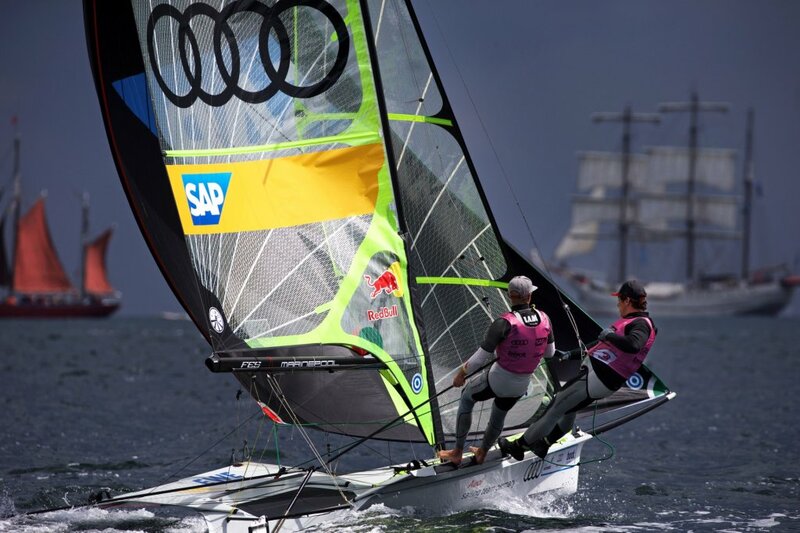 It’s the biggest sailing event in Europe. 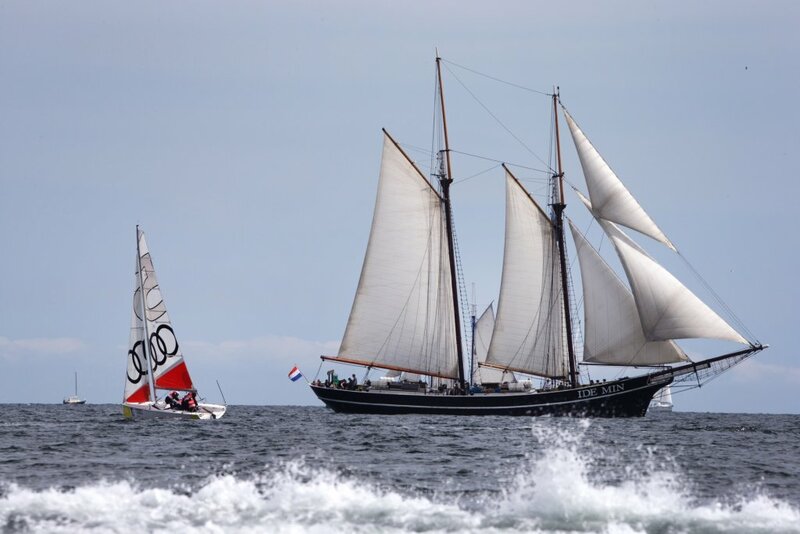 Kiel week draws the best sailors in the world but also is a massive platform for social gatherings attracting celebrities, technologists and scientists – and party goers. 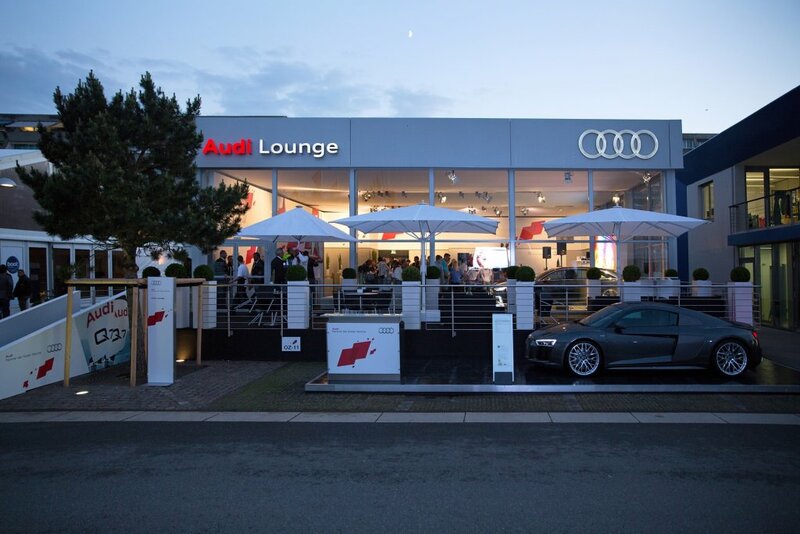 Its an enjoyable event for all visitors. 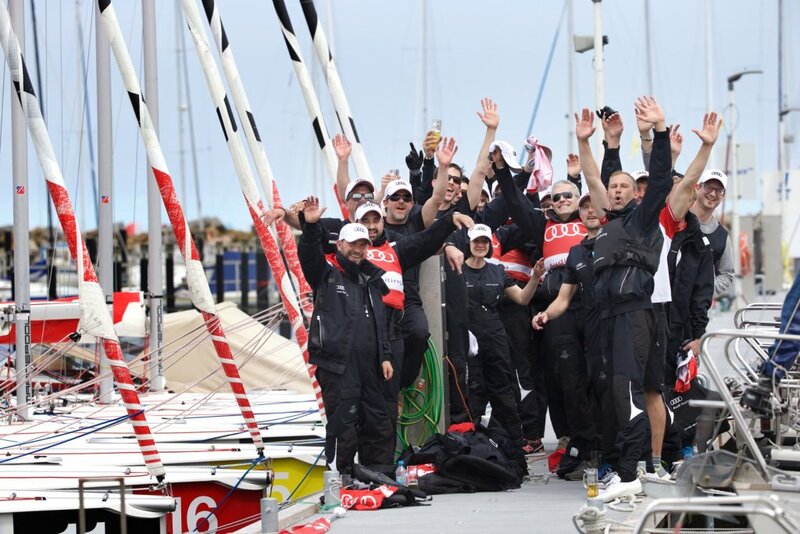 “A dream comes true” was an initiative which became a milestone in international incentive sailing. 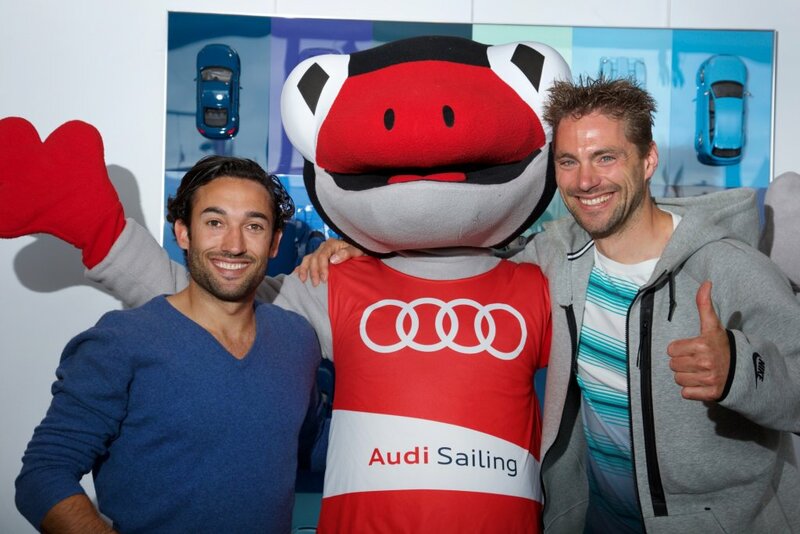 An Audi Sailing Team drawn up to comprise both clients and top professional sailors joined to actually compete in the Kiel Sailing Week. 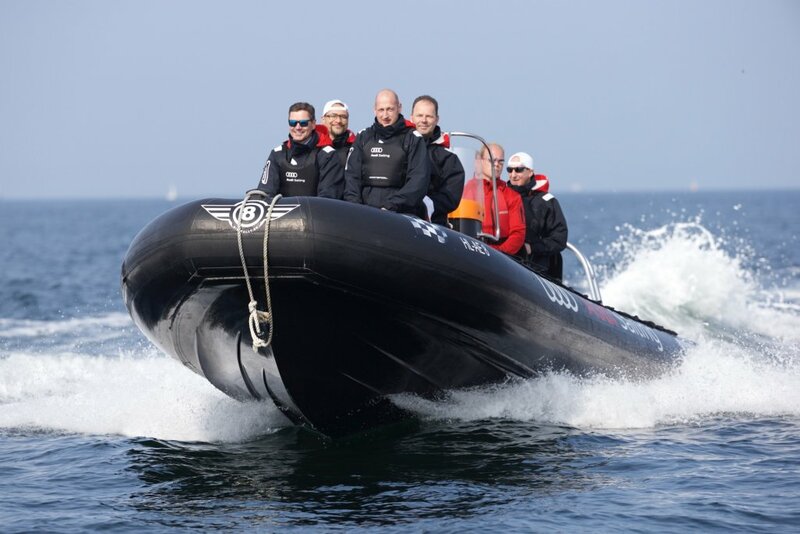 In order to realise this project, a grand prix TP52 yacht was chartered. 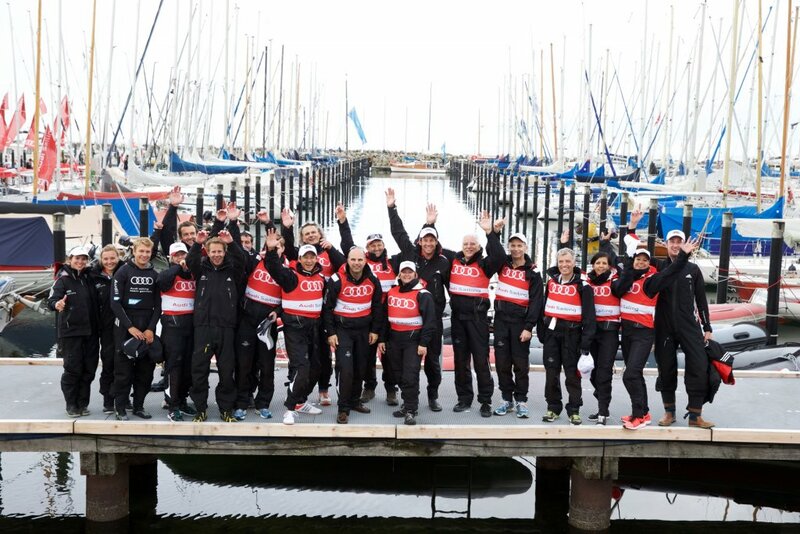 The mixed team of Pros and VIPs managed by professional sailor Tim Kroeger, won the international inshore championship of the Kiel Week – a dream came true! 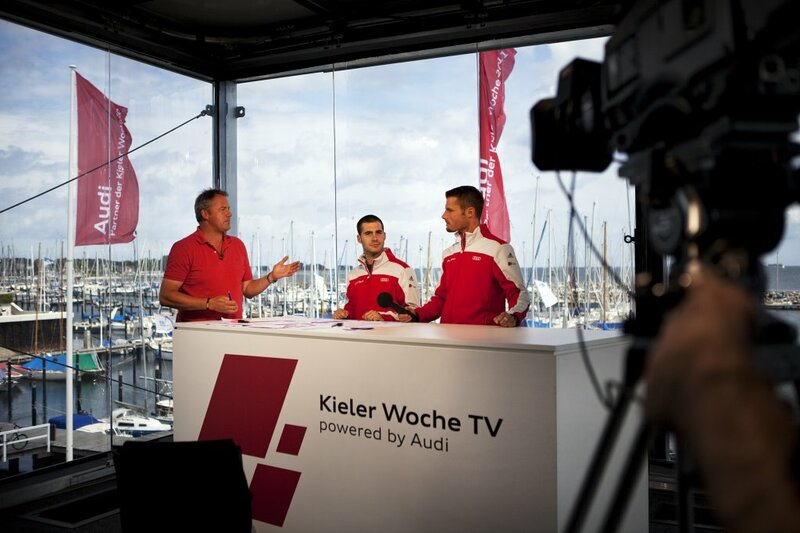 The Audi ultra Cup is a special event within the Kiel Week. 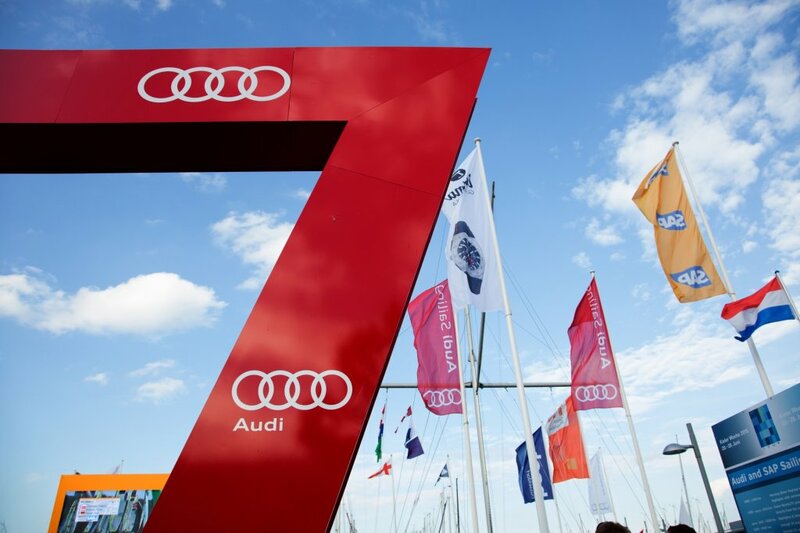 Audi ambassadors such as Tom Kristensen (Le Mans Legend), Kai Pflaume (famous TV moderator), Maria Höfl-Riesch (more time olymoic gold medallist in skiing) etc. 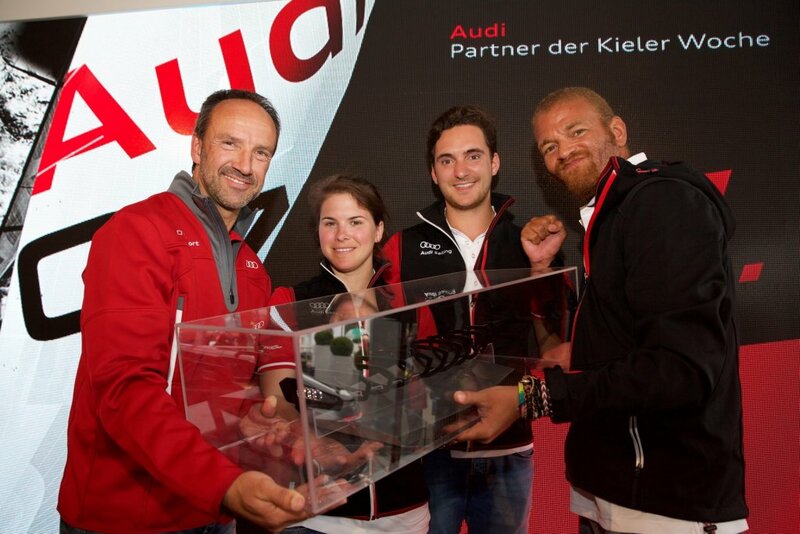 show their sailing skills while participating in the Audi ultra Cup. 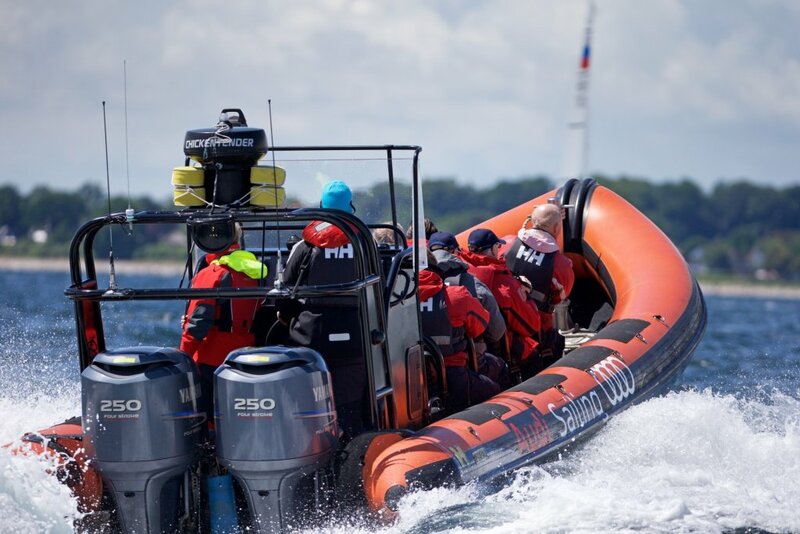 “Moments money can’t buy” for sailing newcomers! 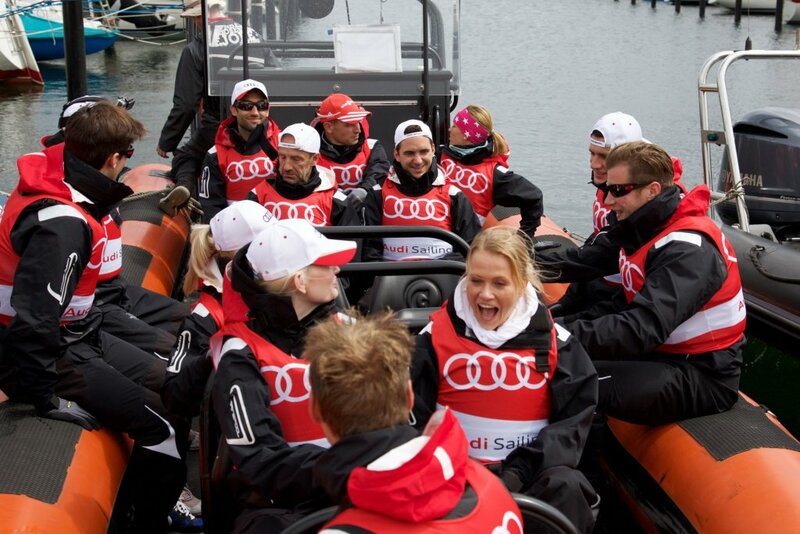 Jacaranda have implemented the Kiel Week activities of Premium Partner Audi since 2010. Impossible is not a word we use or like to hear used!